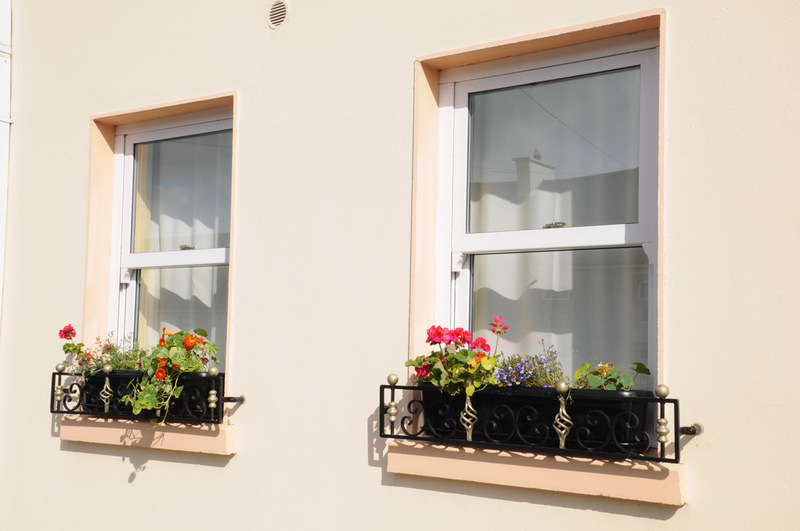 Larkin tilt & turn windows are available in the same ranges as our other window choices – standard or EnergyPlus. Very much a European design, the Larkin tilt and turn window allows you to let in fresh air while also offering security. Offering a greater scope for larger openings than a traditional casement window, Larkin’s tilt & turn windows are ideal for high-rise as well as low-rise applications, and thermal performance is helped by the larger panes of glass. Perfect as a fire escape or simply to let in more fresh air, Larkin tilt & turn windows are available in both ‘tilt before turn’ or ‘turn before tilt’ options. 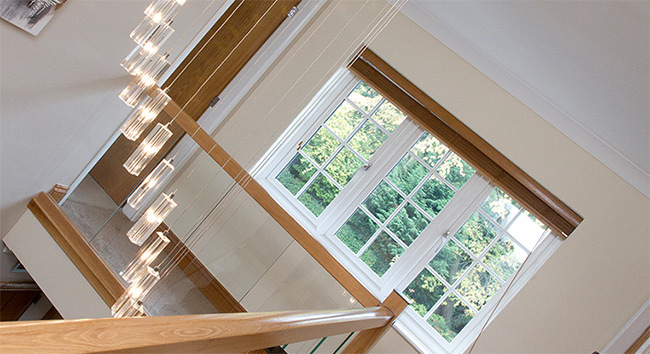 As with all Larkin windows, our tilt and turn windows can be fitted with standard locking, or high security fittings to meet the latest and highest security standards. 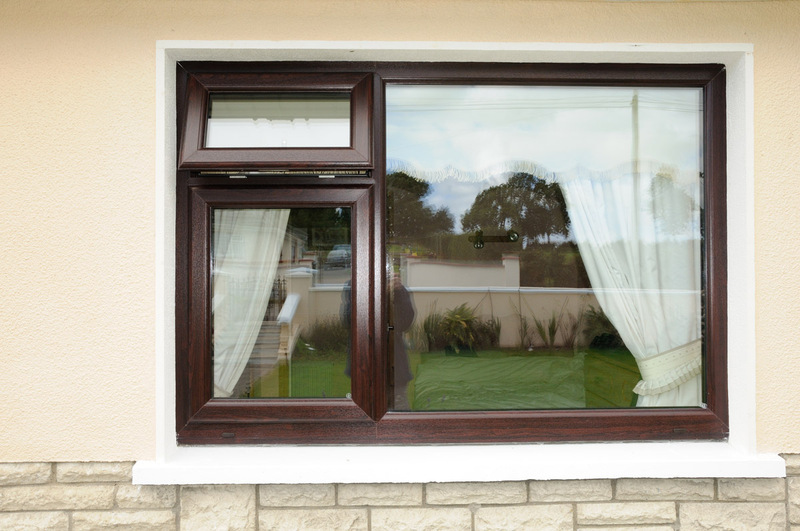 Choosing Larkin uPVC tilt & turn windows means that you no longer have to worry about draughty windows – the distinctive, patented double-action bubble gasket, ensures an uninterrupted seal – even in the corners – also making sure your windows are leak-free and weather proof. 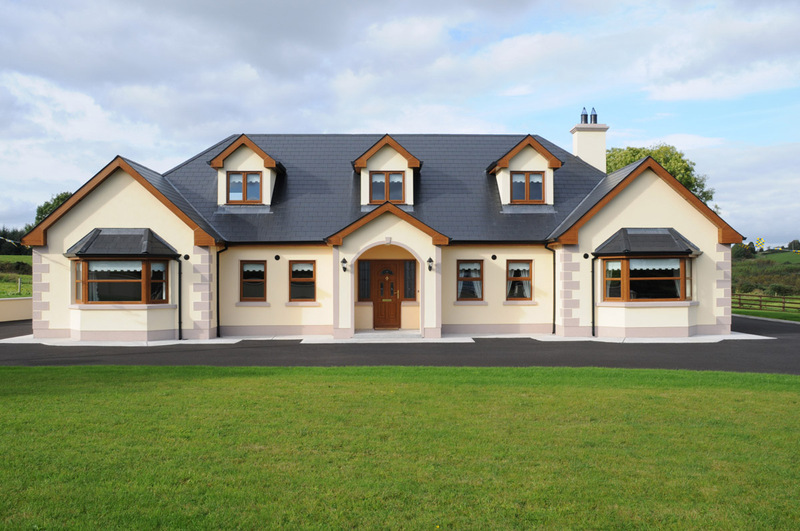 Available in chamfered (bevelled) or sculptured (curved) profiles, with a choice of 28mm double or 36mm triple glazing, Larkin uPVC tilt & turn windows can be internally or externally beaded. Larkin tilt & turn windows can easily achieve an A+ rating helping you contain and conserve heat within your property. Larkin tilt & turn windows will never rot, rust, or require painting – just a quick clean with warm soapy water, even with our foiled colours. Larkin tilt & turn windows are available with 28mm double or 36mm triple glazing – capable of achieving a U-value of 0.9. 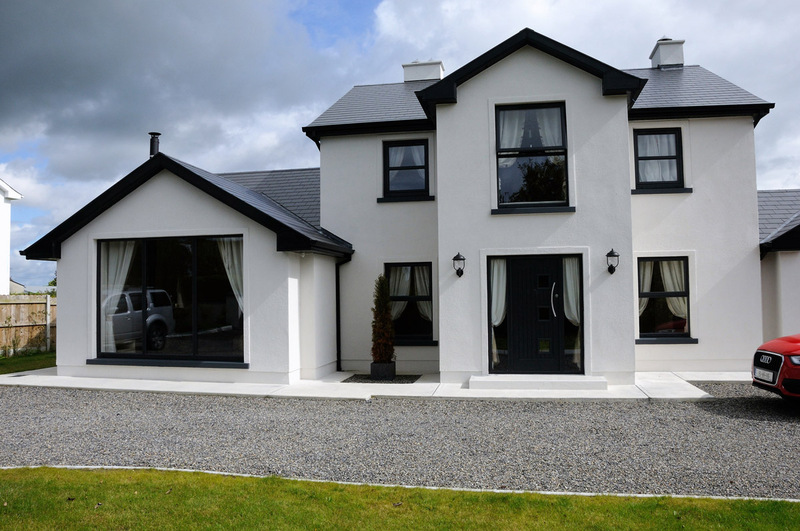 Larkin tilt & turn windows offer total versatility with its traditional style offering slim sightlines to let in maximum light. 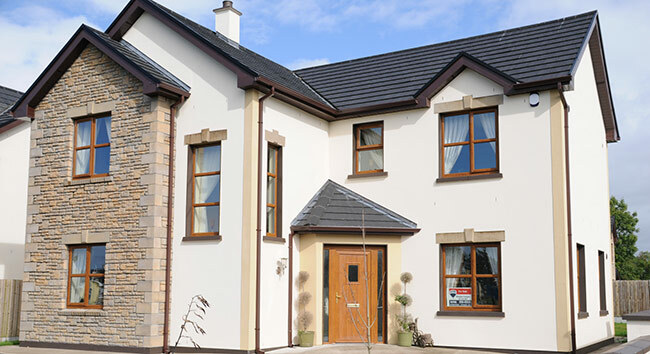 Larkin tilt & turn windows are fitted with high security multi-point locking as standard. Perfect as a fire escape on upper floors, in commercial applications and high rise buildings, Larkin tilt & turn windows have so many practical benefits.